It’s no secret that we love to perform at weddings; in fact you could say it’s one of our ‘specialties’. So when we were offered the opportunity to showcase our talents as the featured performers for this years’ BrideWorld Expo, we couldn’t help but say “I do”! 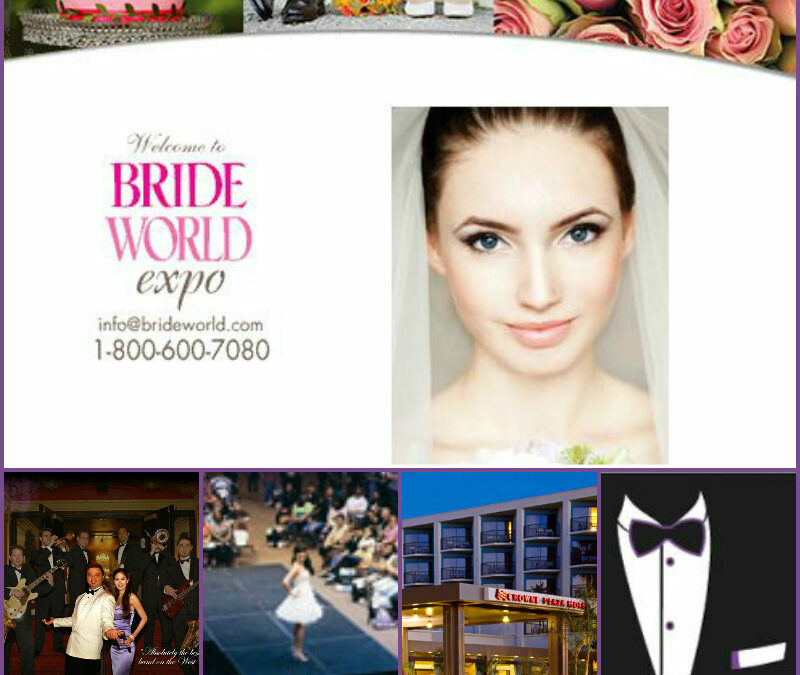 This years’ Expo, was held at the beautiful Crowne Plaza Resort Hotel, In Redondo Beach CA, and is one of the largest wedding-planning expos in Southern California. Here you can shop and compare hundreds of local wedding professionals, discover the best time-saving and money-saving wedding planning tips and many other inspirations and ideas. You can also view award-winning portraiture by noted photographers, taste wedding cake and catering samples, as well as audition entertainers and live performers (like US!). Special Expo exclusives include free magazines and workbooks, unique crafts and other difficult-to-find wedding products. The popular Bridal Expo provides new brides the opportunity to shop the absolute best wedding values in one day and in one location! 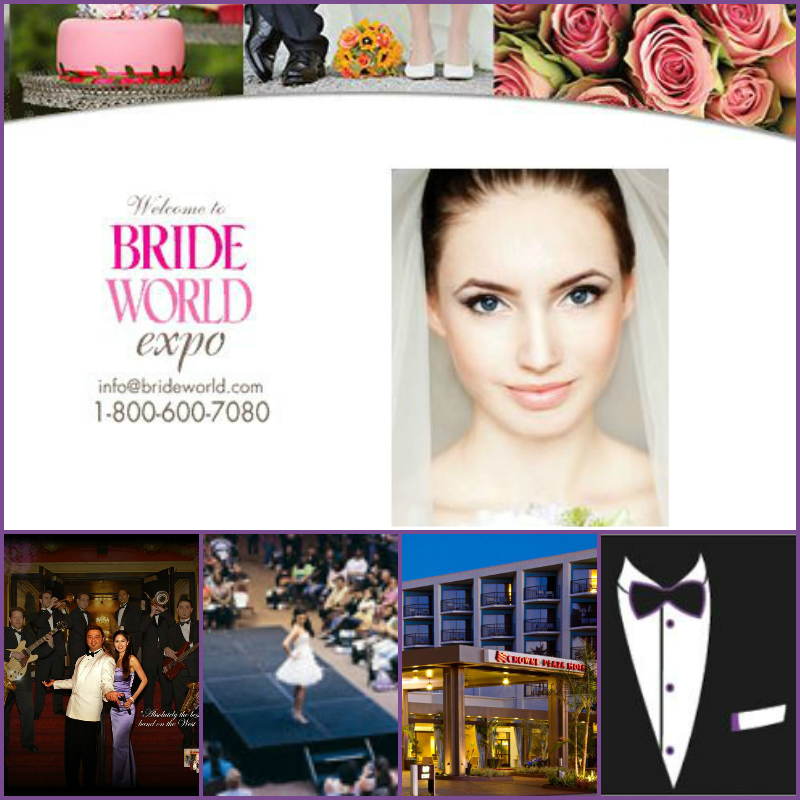 BrideWorld Expo also included two runway fashion shows this year and Tino Productions was the featured entertainment for both, playing two sample sets of our music. As you can see from the video and set list, we can cover all types of music and pride ourselves on building a great performance custom designed for your particular event. Tino Productions is well versed in all genres of music and will even learn new songs for your special event or wedding reception and will even customize our performances based on the needs of the bride, groom, host, event planner, etc. All in all, this years’ BrideWorld Expo was a huge hit with everyone who attended and we had a lot of fun not only playing some great live music, but in interacting with the brides, as well as the other vendors. We love creating a great musical experience wherever we go and wherever we perform.